As part of our commitment to ongoing leadership and development, and in partnership with the Eastern College Australia, CYC Ministries is excited to offer a one year Internship Program. The CYC Ministries Internship seeks to engage Interns in ongoing personal formation and development, a broader and deeper understanding of their faith, training in practical leadership skills, all taking place in the context of ongoing community. 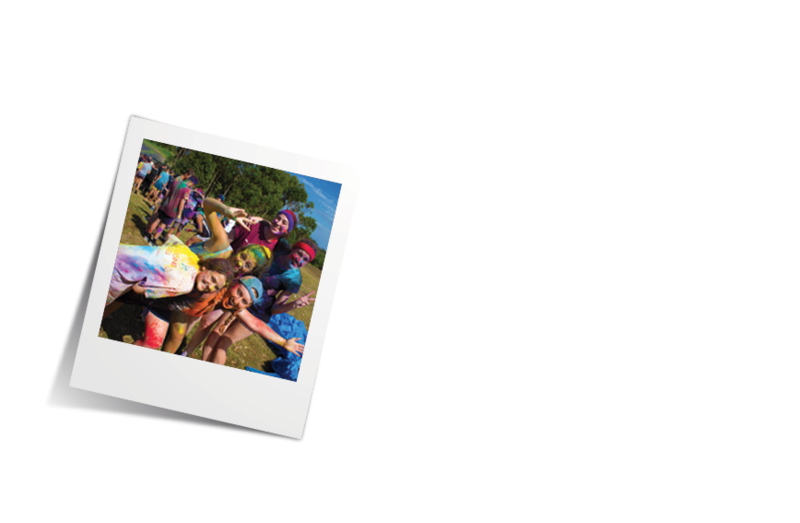 All this whilst engaging practically in the planning of, preparation for and participation in, all aspects of CYC Ministries Holiday Camps and events. The internship will run from the end of January through to the end of November, and will take place over approximately three days of the week, including two days of class time, as well as one day a week spent in the CYC Ministries offices working alongside our staff. The internship will also involve several retreats, camps, attending conferences with staff. The internship will be aimed mainly at 18 - 23 year olds; those who are undertaking a "gap year" following VCE or University studies. But we are open to accepting people who fall outside of this demographic. The minimum age for the internship is 18 years of age. Successful completion of VCE or equivalent is also required. All applicants must also meet the requirements of being a CYC Ministries Volunteer, either as a current leader, OR by filling in a CYC Ministries Volunteer Application. What commitments are expected of Interns? What does the study component of the Internship look like? CYC Ministries is excited to be partnering with Eastern College Australia, where Interns will study a one year Diploma of Arts, specialising in Christian Ministry. What does the CYC component of the Internship look like? Interns will gain practical "hands on" ministry experience, taking part in leadership development and training specific to camping ministry, preparing for Holiday Camps and events as well as attending seminars and conferences with staff. As part of their internship, Interns will also have the opportunity to focus in on one particular area of our ministry, choosing from involvement in our Teen or Primary Holiday Camps, Worship & Creative Ministries, or Leadership Development events. To do this, Interns will work alongside one of the CYC Ministries staff team, supporting them in their ministry area, and also taking responsibility for some aspects of the ministry. This will allow Interns to not only experience all that CYC Ministries has to offer, but also to grow in a particular area that fits with their personal passions and giftings. What other involvement is there in CYC Ministries? 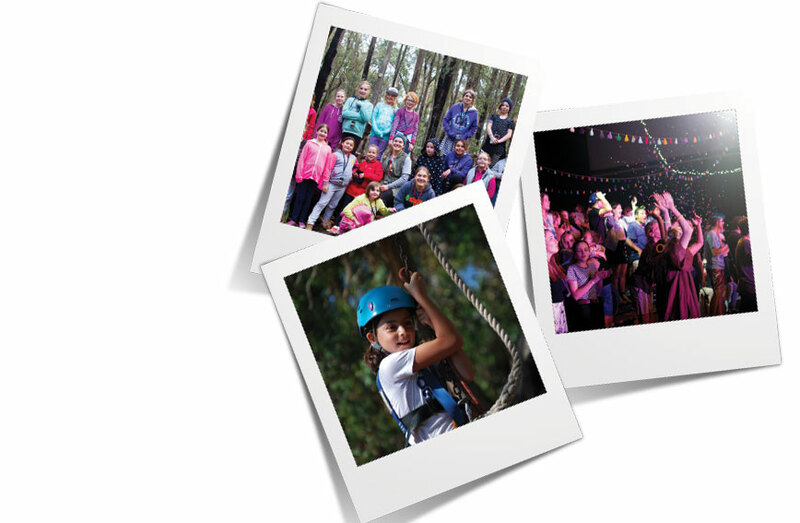 Beyond the commitments outlined above, each intern would be expected to be involved in at least one other Holiday Camp throughout the course of the year. As the internship is based around the academic year, there will also be flexibility to be involved in Holiday Camps separate to the internship, as well as other CYC Ministries events. All interns will be enrolled in a Diploma of Arts (specialising in Christian Ministry) with Eastern College Australia. This is at the standard rate per subject and can be fully funded with Fee Help (It can also be paid up-front or in installments to Eastern College Australia). There are no costs for the CYC Ministries component of the Internship, however, there may be some out-of-pocket expenses involved with things such as transport and food etc. No, apart from attendance at the retreat and camp periods, this is not a live-in internship. To apply, or even just to find out a little more about our Internship, the first step is to contact Tim Cameron on tim@cyc.org.au. Applications will only be approved on an interview basis. Initial applications will be open until January 25th, 2019. However, places are limited, so the sooner the better!